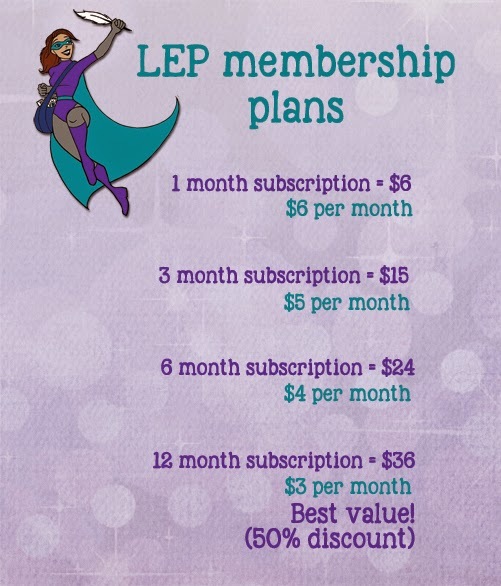 So you're ready to take the plunge and join the League of Extraordinary Penpals! That's wonderful. We promise to be nice and share the washi tape. You can select your favorite option below, and then check out via PayPal. The fees are in American dollars (USD). YES! I want to join the club! Please note that your membership is a subscription. That means it will automatically renew after the initial period you selected is up (1 month, 3 months, 6 months or 12 months), but you can cancel your subscription at any time through your PayPal account. A refund will not be given after your payment goes through.